Heather was only 20 weeks into her pregnancy with twins Kendall and Carson when she went into labor and thought she would lose her babies. But thanks to the specialized team at Winnie Palmer Hospital for Women & Babies, doctors were able to delay delivery and keep the twins in utero for an additional 47 days, eventually delivering at 26 weeks. 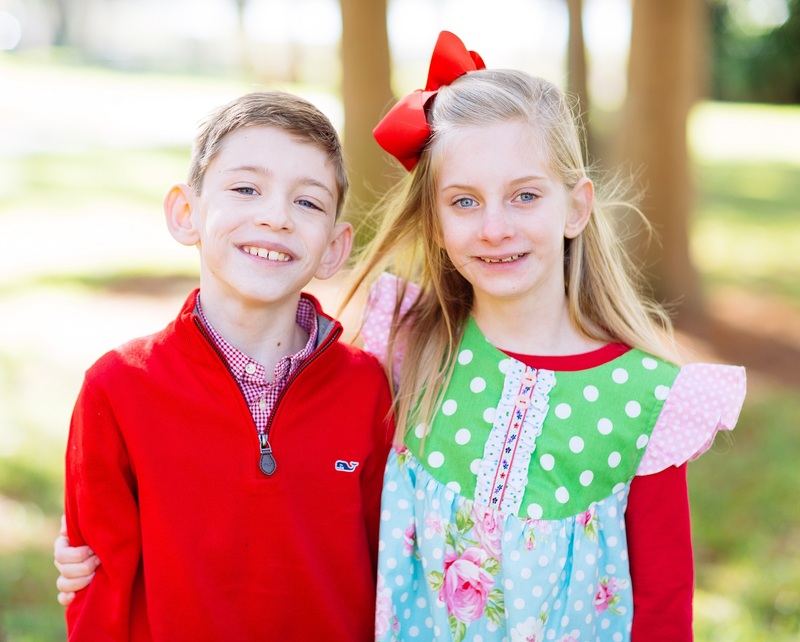 Kendall and Carson were immediately placed on life support in the Neonatal Intensive Care Unit (NICU) at Winnie Palmer Hospital, which was just the beginning of their journey. Both twins had an intraventricular brain hemorrhage and were diagnosed with chronic lung disease. Carson was also battling hydrocephalus and had to have a shunt placed to drain the fluid which was creating pressure on brain. Kendall and Carson completed physical and occupational therapies through Arnold Palmer Hospital for Children, and their parents are grateful that their babies born weighing less than two pounds are now great older siblings to their younger brother Cooper!